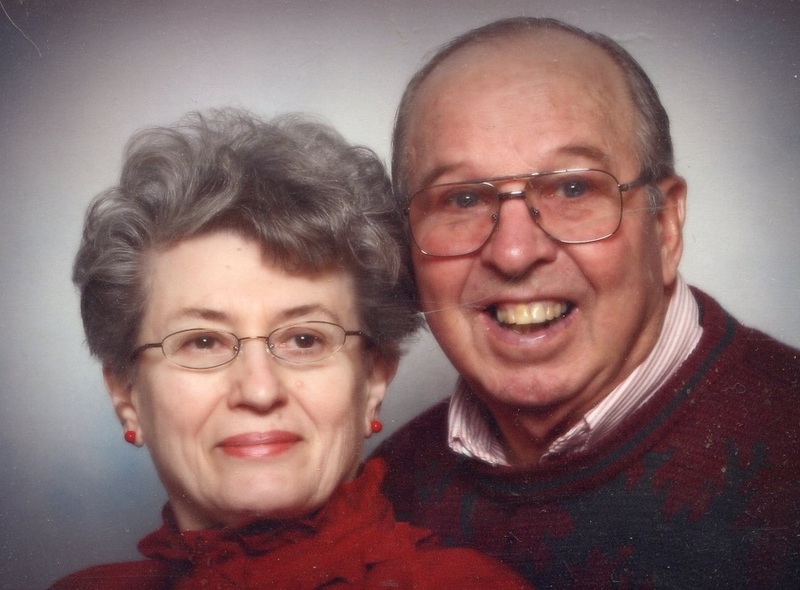 Archie B. Wenzel of Marion Twp., age 83, passed away Wednesday afternoon, April 18, 2018, at the Ashley Care Center, surrounded by his loving family. Cremation has taken place. U.S. Army Funeral Honors will be rendered at 10:00 a.m. Friday, August 31, 2018, at Great Lakes National Cemetery in Holly, MI with burial will follow. A Memorial Service will held 3:00 p.m. that same day at the Marion Springs Conservation Club, 20390 West Brant Road, Brant. Archie was born in Lakefield Twp. on September 14, 1934, one of twelve children of the late George C. and Hazel F. (Clark) Wenzel. Archie graduated from Merrill High School in the Class of 1952. He was an Honorably Discharged U.S. Army Veteran, having served from 1952 to 1957. He was united in marriage to the former Gloria A. Hodges at the Merrill Congregational Church on June 25, 1960. Mr. Wenzel was a farmer and had worked at the Merrill Tool and Machine Shop and then at Ithaca Die Cast. He also was a rural mail carrier in the Brant area. He had attended the St. Charles United Methodist Church. Those left to cherish his memory include his beloved wife of over 57 years, Gloria; their sons, Robert (Sabine) Wenzel of Germany, Bryan Wenzel of Marion Springs, and Vic (Kristy) Wenzel of Dayton, OH; seven grandchildren, Christina (Mark) Skaggs of Frankfort, OH, Kelsey (William) Johns of Niles, MI, Alyson and Marcus Wenzel of Dayton, OH, and Julia, Thomas, and Vincent Wenzel of Germany; a special great-grandson, Jacob Skaggs; seven brothers; many nieces and nephews; and other loving family and friends. He was preceded in death by his parents, a brother, and three sisters. Charitable donations given in memory of Archie may be made to the Brady Senior Center or the Marion Springs Fire Department. You may light a memorial candle or leave a condolence on his obituary page at misiukfuneralhome.com.